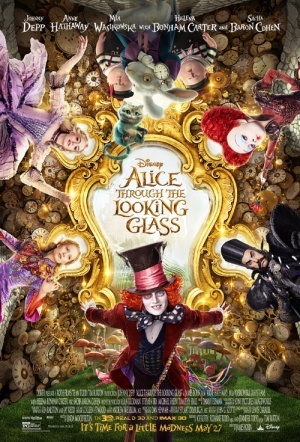 Bradley Cooper makes his directorial debut with this award-winning remake of the classic 1954 Judy Garland musical, starring alongside Lady Gaga. 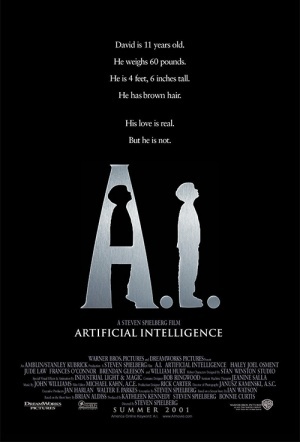 Haley Joel Osment plays a robotic boy who longs to become "real" in this Oscar-nominated sci-fi drama written and directed by Steven Spielberg. 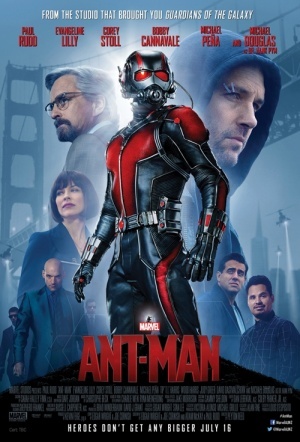 Director Peyton Reed re-teams with Paul Rudd, Michael Douglas, Evangeline Lilly and Michael Peña for the follow-up to 2015's Ant-Man. Jason Momoa is Aquaman in the DC Entertainment character's first feature film. Co-stars Amber Heard, Nicole Kidman and Temuera Morrison. Kenneth Branagh directs this Disney adaptation of Eoin Colfer's hit novel, with Ferdia Shaw playing the titular 12-year-old genius. Action-adventure based on the video game series starring Michael Fassbender and Marion Cotillard, directed by their Macbeth helmer Justin Kurzel.